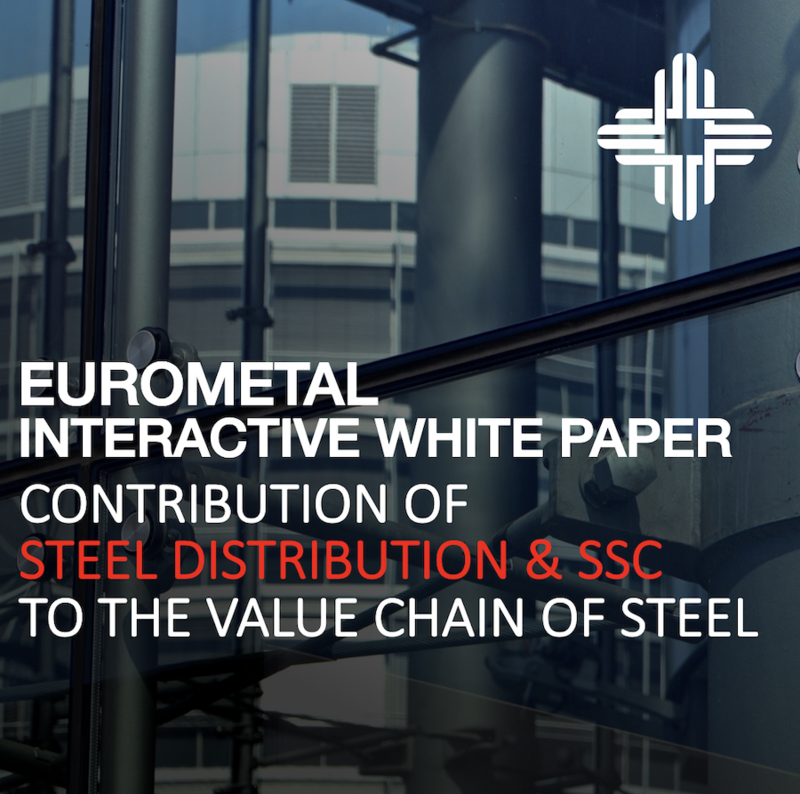 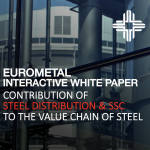 EUROMETAL has finalized a new White Paper regarding the contribution of steel distribution, SSC & Trade to the value chain of steel. 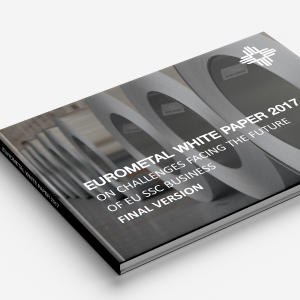 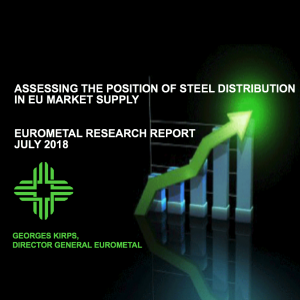 This new EUROMETAL White Paper is based on contributions by external experts, senior professionals of steel distribution, SSC & Trade, comments received during EUROMETAL regional meetings and by market research done by EUROMETAL management. 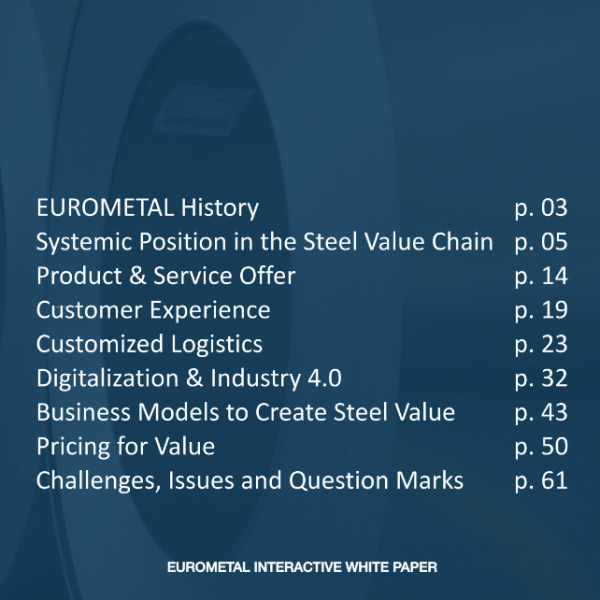 – The Impact of Digitalization and Industry 4.0.